Ethereal Hair Heavenly- Surreal and Unbelieveable. 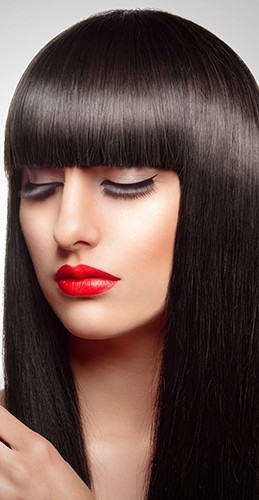 The life cycle of your hair consists of 3 phases: growing, resting, and shedding. Ethereal has been proven to lengthen the growing phase of your hair. A longer growing phase (before resting and shedding) means longer hair. Ready to see your hair in a new light? Ethereal Hair Vitamins changed my hair completely. I used them for three months and my hair has grown so long! It seems softer also and I feel better overall. Love these little miracle pills and it is a bonus that they are good for you! This product is wonderful! 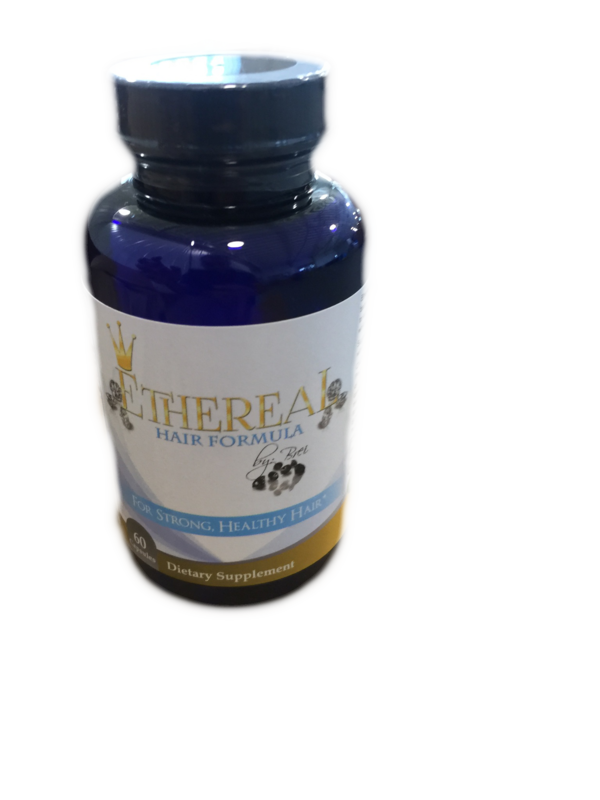 I have been using Ethereal for over six months and can definitely see growth in my hair. My skin is glowing too. Plus my nails are much longer! I would definitely recommend Ethereal. This product is formidable. My daughter used this product for two months and the results are unbelievable. Her acne has vanished, skin is radiance along with two inches of new hair growth. The ingredients in Ethereal have been thought about and tested for years. We have the perfect combination to create healthy hair to keep you feeling confident about your look!